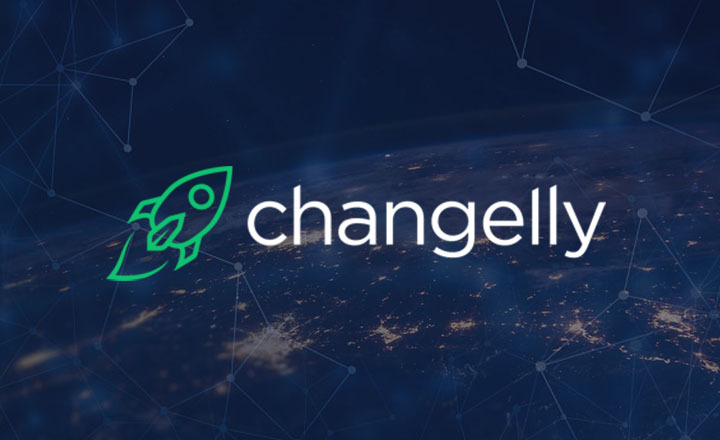 Changelly is a cryptocurrency exchange platform started in 2015 by enthusiasts from MinerGate, a cloud-based mining pool that was one of the oldest on the market. The exchange service launched its full version back on April 2016. Since then, Changelly has listed around 100 digital assets and has facilitated 15,000 transactions daily for more than two million users. 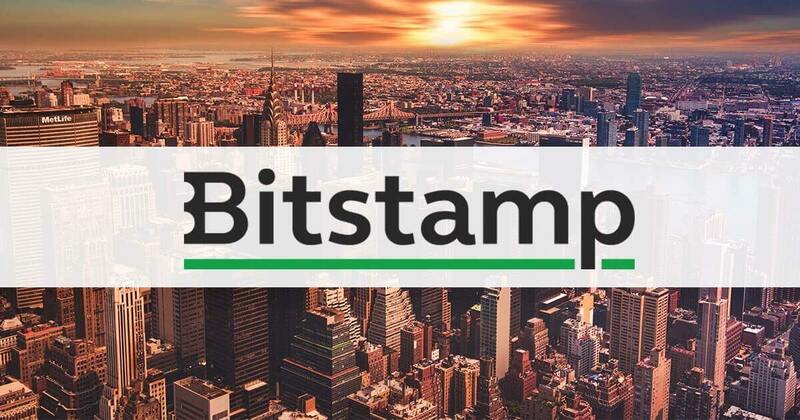 To improve its instantaneous crypto trading offerings, Changelly has partnered with some of the top service providers in the crypto industry, including Binance, Coinomi, Poloniex, and Bitrex, among others. Trading digital currencies could be a daunting task for unfamiliar customers. Numerous graphs and digits welcoming guests to most exchanges might overwhelm people who are new to crypto trading. Crypto holders not deeply into trading of any kind could not have any knowledge of technical tools used in the financial market, including buy-and-sell orders. Moreover, clients of most exchanges have to relinquish control of their crypto funds to third parties in order to engage in trading. This could lead to at least two problems for the customers. 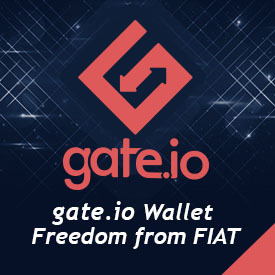 One is that transactions could include a huge delay as the funds are transferred from the exchange to the receiving wallet. In addition, the security of the funds is at the mercy of these third parties, which could disappear without notice. 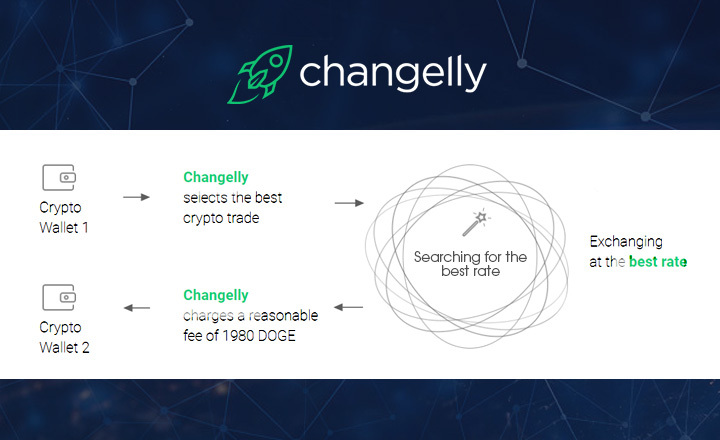 To combat those hurdles, Changelly’s instant exchange services makes trading simpler, faster, and safer mostly for the benefit of new crypto investors. Crypto holders need to follow only a few simple steps to exchange their crypto into a different digital currency. Users must first register an account with Changelly using either an email address or an account on supported social media platforms. Then, users must indicate the type and amount of currency they are willing to trade. They must make sure that the sending digital wallet associated on the account has the amount specified earlier. 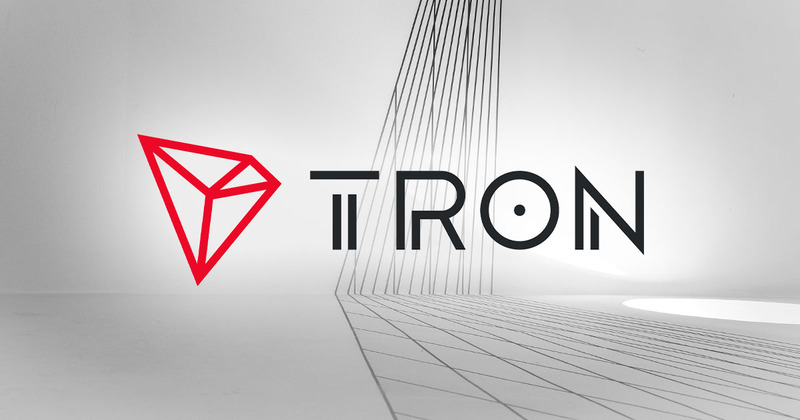 Next, users must choose what type of currency they are willing to receive from the transaction. They can choose from one of the 50 cryptos supported by Changelly, including Bitcoin (BTC), Ethereum (ETC), Monero (XMR), and Dash (DASH). 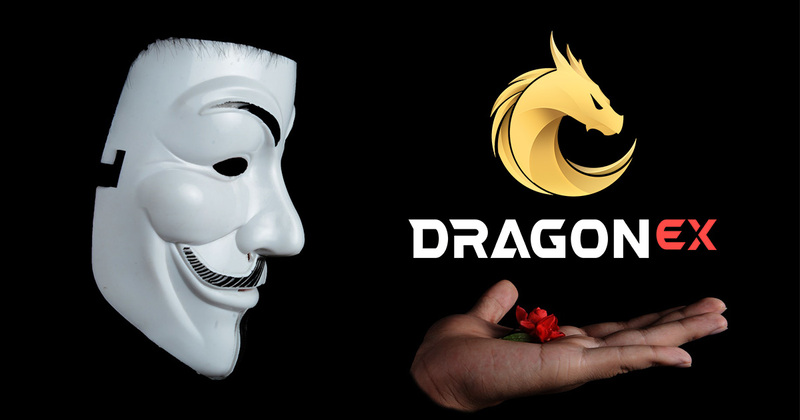 In addition, the receiving wallet should be compatible with the chosen digital currency. Differing from the usual exchanges, users do not have to go through arduous steps in order to exchange their cryptos. Changelly’s employs artificial intelligence (AI) to do those steps in place of the users. The instant exchange uses a trading robot that chooses the most optimal rate available that is offered among other trading platforms in the market. While the robot bids on the selected rate, users can simply take a seat and wait as the transaction is recorded on the blockchain and the funds are stored in the wallet. Since user funds are not by the instant exchange, Changelly does not incur deposit or withdrawal fees. However, it does charge a fair commission fee of 0.5 percent. The goal for the Changelly team is to become the leader among the numerous instant crypto exchange platforms on the market by providing the best exchange rate available, as determined using artificial intelligence. 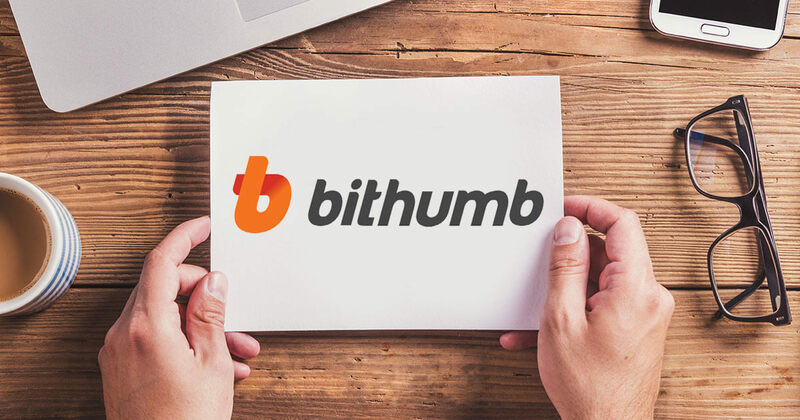 As cryptos continue to penetrate the mainstream market, it is important that newcomers would not be discouraged by the intricate processes required to exchange coins. That is why Changelly aims to welcome token holders into the scene by providing simple and efficient trading services. The mass adoption of cryptos as both payment and store of value could come closer to reality as Changelly, together with other instant exchanges, lowers the entry barriers for new crypto investors.